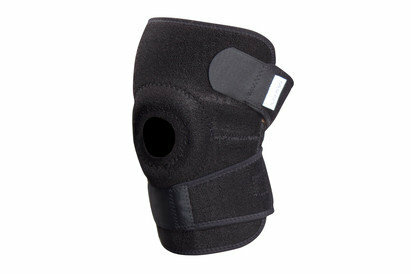 No one likes time spent recovering and out of action so any way of speeding up that process is always welcome. 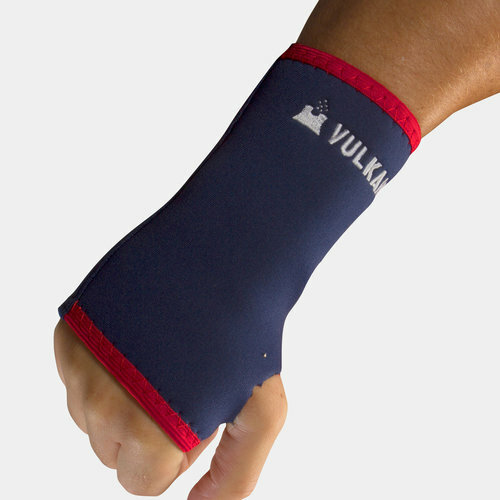 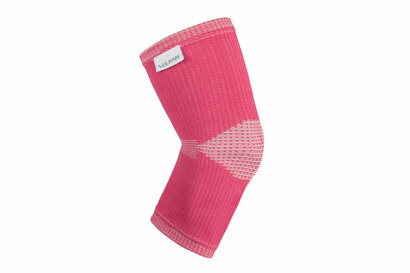 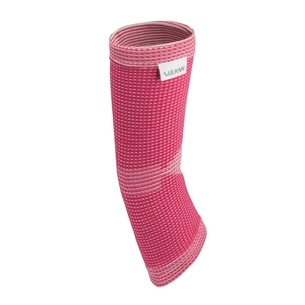 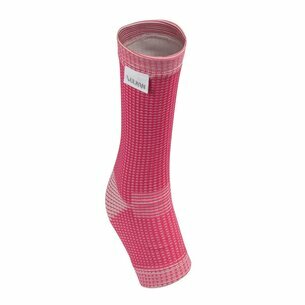 Medically proven to relieve pain and discomfort as well as promote healing, the Vulkan Wrist Long Support helps with sprains, strains, repetitive strain injury (RSI) or arthritic symptoms. 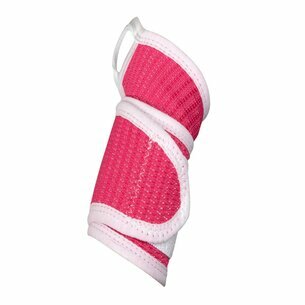 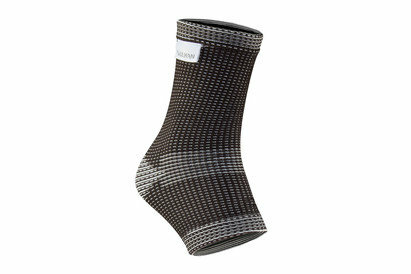 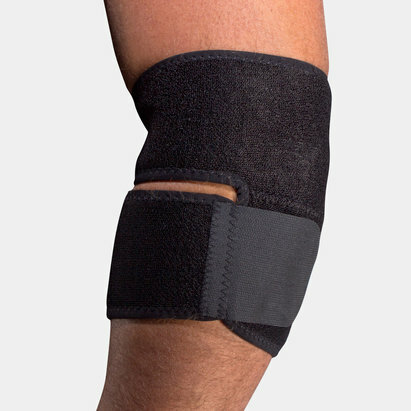 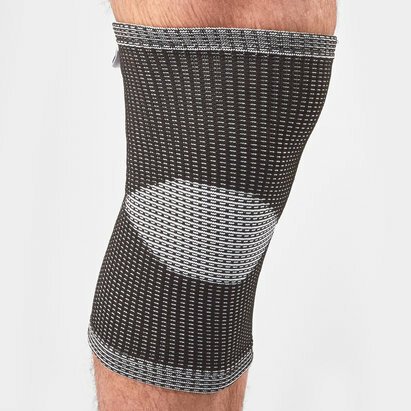 Constructed from 80% neoprene and 20% nylon, the unique Aerotherm lined neoprene helps relieve pain, reduce swelling and accelerate healing. 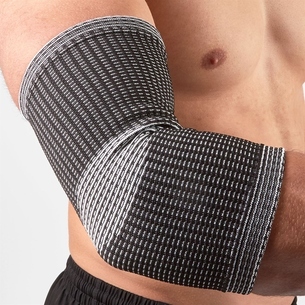 To find the perfect fit and boost your recovery, measure the circumference around your wrist.